This week’s Travelzoo Top 20 includes Disney Cruise Line dropping rates on its spring crossing to Europe to $799 per person, if booked before April 8. Travelzoo said that crossing rates on this ship normally goes for more than $1,000. 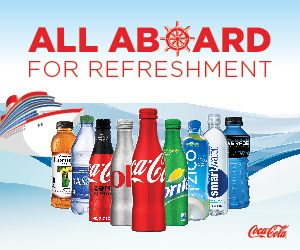 Meanwhile, passengers can pay $57 per day, including complimentary soda. Sailing from Port Canaveral and stopping in Castaway Cay, Madeira, Cadiz, and Gibraltar, the crossing concludes in Barcelona. Other offers on the weekly top 20 include a 15-day cruise roundtrip from San Diego to Hawaii at $1,299 per person aboard the Celebrity Century in October. The first 50 cabins booked by April 8 will also get $250 in onboard credit. 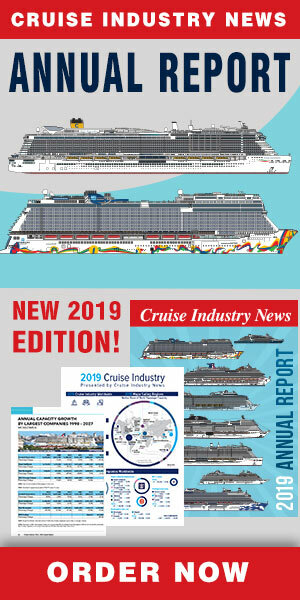 The same cruise is offered for $200 more in April 2012.